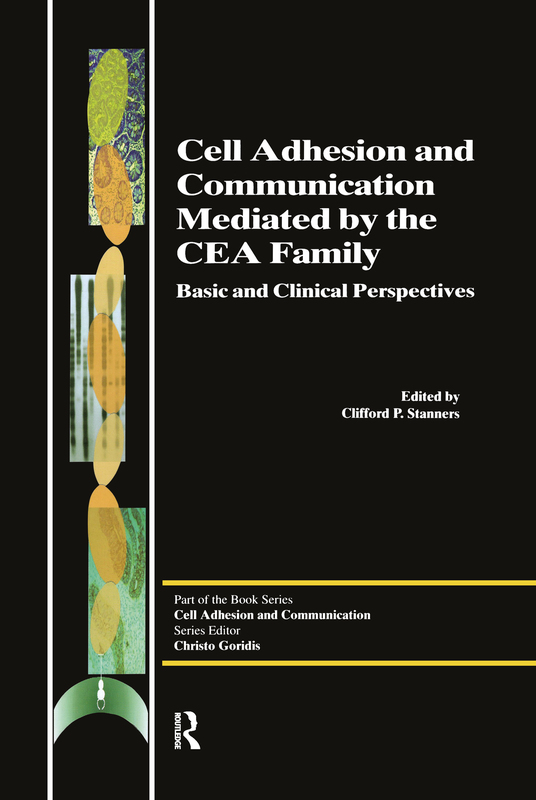 Considers the recent explosion of knowledge about the carcinoembryonic antigen (CEA) family, which resulted from the molecular cloning of family member genes in 1986. Results indicating CEA family members upregulated in cancer could have an instrumental role in malignant transformation and metastasis, while those that are downregulated could have tumor suppressive functions are considered. Reviews, recent results, hypotheses, and clinical applications regarding a gene family that, from its widespread changes in expression in tumors at many sites, should be regarded as a "major player" in human cancer are also discussed. The normal functions such as epithelial and hematopoietic adhesion and signalling molecules are explored, and the possibly unique role of this family in evolution is introduced. This volume will be of interest to researchers in the fields of intercellular adhesion, evolution, and molecular recognition, as well as clinicians interested in the recent knowledge regarding a tumor marker commonly utilised in the clinic, and companies wishing to exploit this cancer-related family for novel commercial applications in the biomedical sphere.